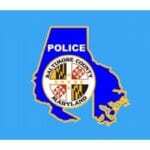 With the election over, Baltimore County Fifth District Councilman David Marks has announced that he will co-host a town hall meeting with County Executive John Olszewski. Jr. The County Executive will hold several of these meetings across the seven Council districts, and the Fifth District’s will be first. The Fifth District is comprised of Perry Hall, Towson, Carney, Kingsville, etc. 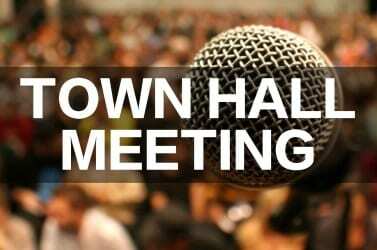 The town hall meeting will be held on Thursday, January 10, 2019, at 6:30 p.m. at Loch Raven High School, located at 1212 Cowpens Avenue, Towson, MD, 21286. 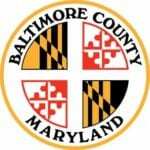 This will be an opportunity for residents to meet the County Executive and discuss priorities for Baltimore County over the next four years. In the event of inclement weather that closes Baltimore County Public Schools, the meeting will be postponed.